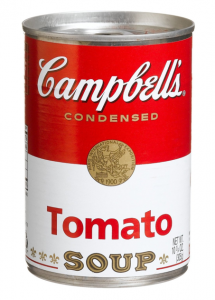 Campbell’s Condensed Soup, 10-10.75oz, $0.99 ea. 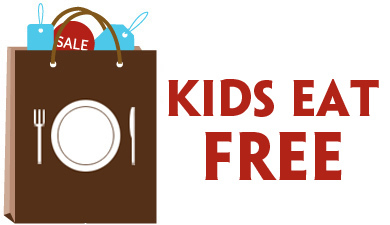 $0.89 each wyb 4 after coupon! 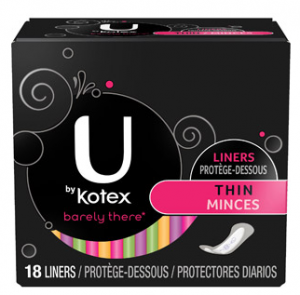 U by Kotex Barely There Liners (18 ct.), $1.67 ea. FREE (+ $1.03 money-maker) wyb 3 after coupon and ECBs! 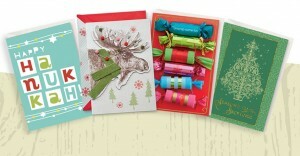 Check out more great CVS deals before you go shopping. 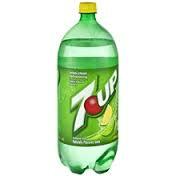 7Up, Sunkist, or A&W 2 Liter Bottle, $0.99 ea. $0.56 each wyb 2 after coupons! Revlon ColorStay Gel Envy Color Nail Polish, $7.99 ea. 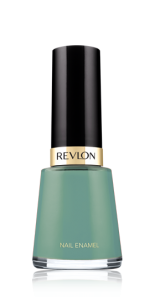 Revlon ColorStay Gel Envy Diamond Top Coat Polish, $7.99 ea. 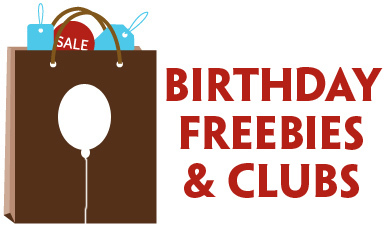 FREE wyb one of each after coupons & ECBs!